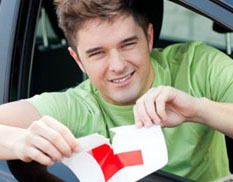 Love 2 Pass Driving School in Derby is committed to offering good quality driving lessons at affordable prices. Keep a regular eye on this page for special offers. 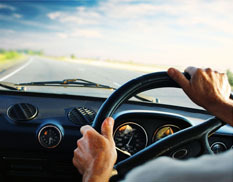 Don't forget you will need to have a provisional driving licence before you start lessons!